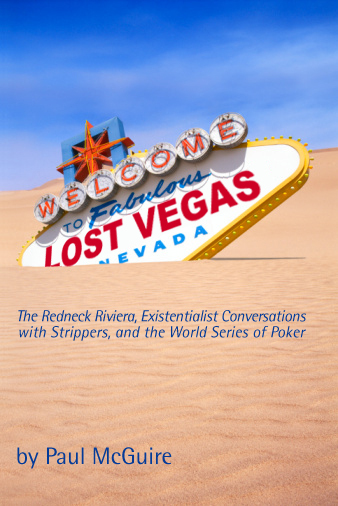 Lost Vegas: The Redneck Riviera, Existentialist Conversations with Strippers, and the World Series of Poker. Here's some FAQs about Lost Vegas. Click here to buy Dr. Pauly's Lost Vegas.